For campers who are interested in exploring the possibility of working at camp in the future, as well as campers who want to develop their leadership skills, Leadership Camp is designed for you. You will learn what it means to be part of a working, caring, and serving Christian community. You will have the opportunity to shadow camp staff members as you learn the challenges of leadership. Special sessions on Christian Leadership are planned. 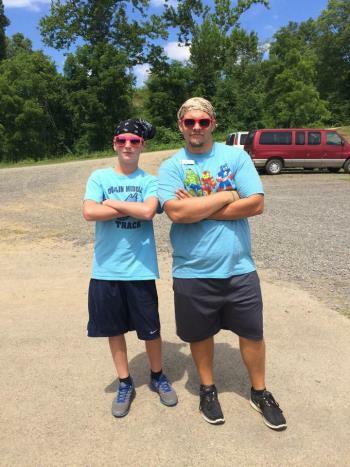 After completing this week, campers will have the opportunity to apply and interview to serve at camp as a volunteer. Traditional camp activities and a variety of outdoor adventure activities for campers to choose in their daily schedule. This list includes more activities than can be done in any one week. Camper groups participate in the selection of their activities. Time, availability, and even weather contribute to the actual activities that are part of the camper experience.